True crime author Rich Lindberg presents a fascinating montage of Gaslight Era serial killers, scoundrels, and murderers. A veritable rogues gallery will pass in review, including H.H. 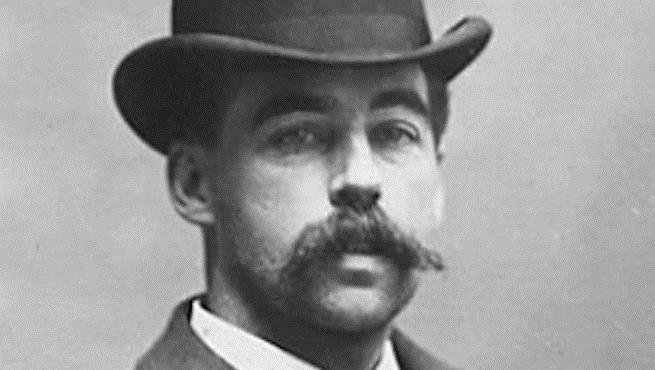 Holmes (the original Devil in the White City), the enduring mystery of Lizzie Borden of Fall River, and Amy Archer Gilligan, the black widow who inspired the play and movie “Arsenic and Old Lace”.